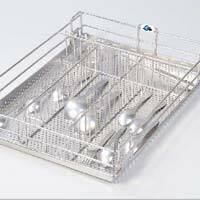 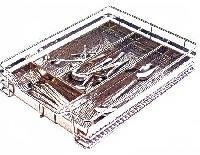 Perforated cutlery basket SS 304 electro-plated for corrosion resistance SS wire for longevity Varied sizes for optimum utilization of space. 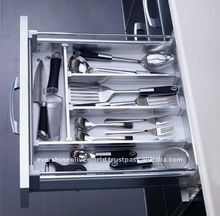 For storing cutlery conveniently. 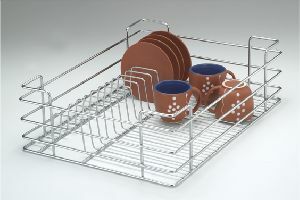 Manufactured out of stainless steel 304 grade and electro polished. 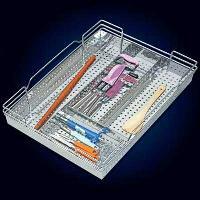 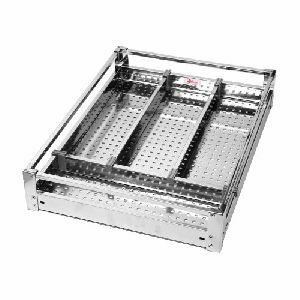 Designed to be used with 'ebco’ ' Sleek Telescopic Drawer Slides. 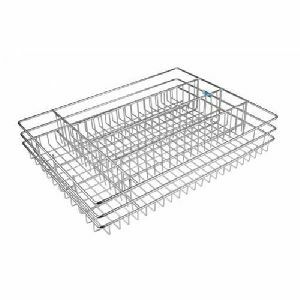 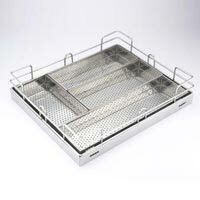 NEFF's multiuse drawer baskets, available in attractive designs and sizes meet the needs of varied clients. 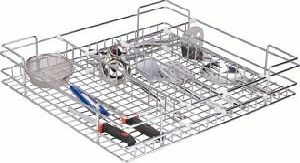 NEFF's multiuse drawer baskets combile convenience and comfort to your lifestyle with versatility and attention to detail. 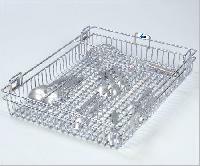 The Perforated Cutlery Basket , offered by us, is available in chrome & electro polish finish. 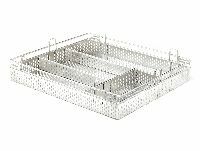 Our Perforated Cutlery Basket is an essential component of modular kitchen accessories. 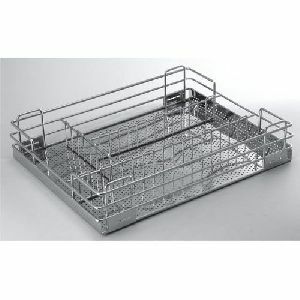 The Perforated Cutlery Basket, we offer is used for keeping cutlery items, as suggested by the name. 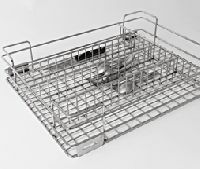 Avail the Perforated Cutlery Basket from us in different specifications. 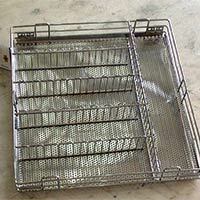 We offer Perforated Cutlery Basket. 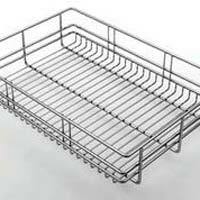 We are Offering Kitchen Basket, Premium Box Cutlery Basket Width 15, 17, 19, 21 depth 20, 22 height 4. 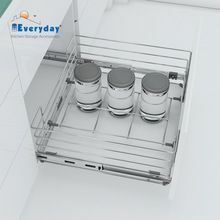 The top-quality C utlery Kitchen Basket , supplied by us, is available in different sizes and designs that can be customized by the customer. 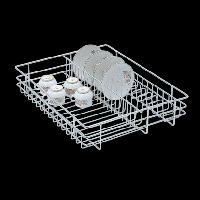 Our C utlery Kitchen Basket is finely finished and is available in different sizes. 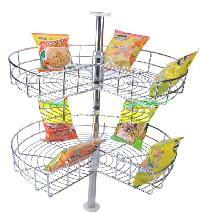 We are leading supplier of huge range of Cutlery Basket. 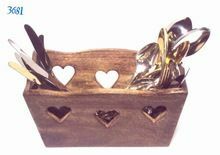 We offer the stylish looking Cutlery Basket at the most affordable prices for the clients. 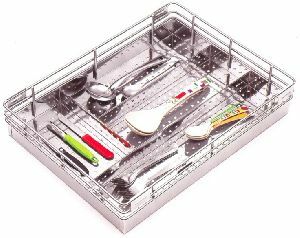 The Cutlery Basket is widely used to store various kitchen products like spoons, cups, knives, etc. 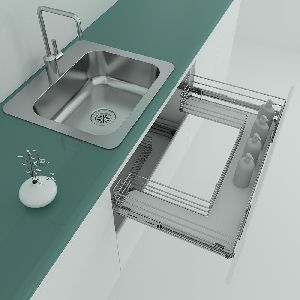 and is high on demand in national as well as international markets. 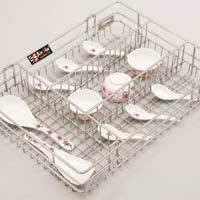 The Cutlery Baskets made available by us are very popular among our valued clients. 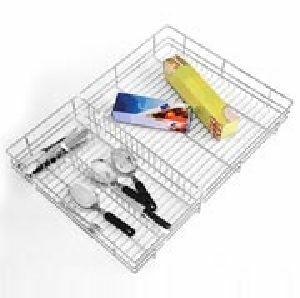 Our Perforated Cutlery Basket is remarkable large storage area to keep your cutleries safe and secure. 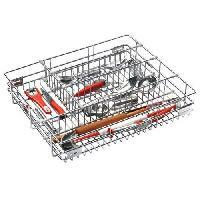 These cutlery baskets are very durable and long lasting in nature. 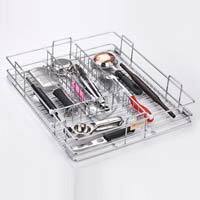 In addition to this, we are one of the most preferred Dishwasher Cutlery Basket Manufacturers in India.